The Fablab is the perfect place to gain skills on digital fabrication. Join the annual Fab Academy that runs from January till June. The Fab Academy is a fast paced, hands-on learning experience . Learn how to design, grow and extract your own biomaterials using only Open Source hardware you fabricate yourself. The Fabricademy is for fashion, textile, and material designers; researchers, artists, and engineers; and all creatives interested in exploring topics surrounding the textile and clothing, working inside and outside the industry. Are you interested in open design, digital fabrication and open hardware? We regularly have internships available at Fablab Amsterdam. Fab Labs are a global network of local labs, enabling invention by providing access to tools for digital fabrication. A Fab Lab is a platform for learning and innovation: a place to play, to create, to learn, to mentor, to invent. Our Fab Lab is a member of a global community of learners, educators, technologists, researchers, makers and innovators. 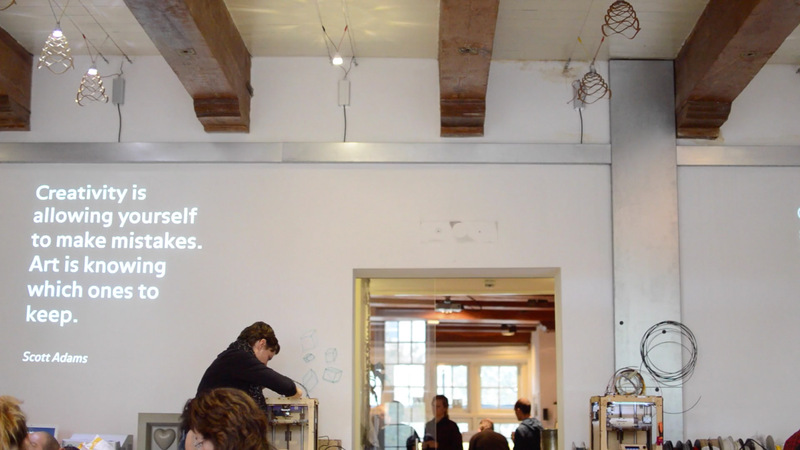 Ten years ago Waag opened the first independent Fab Lab of Europe in Amsterdam. We celebrated this anniversary with the publication of a special magazine. Subscribe to our Make newsletter. The Fab Charter answers the seven most elemental questions about a Fab Lab. It was first drafted in 2007, this version is from October, 2012. The machines in our Fab Lab are used for various things. We use them in educational programmes, like the Fab Academy, and to train teachers and librarians (maker education). But also to create prototypes for projects, and in various (public and private) workshops and courses. It is not possible to hire the machines.